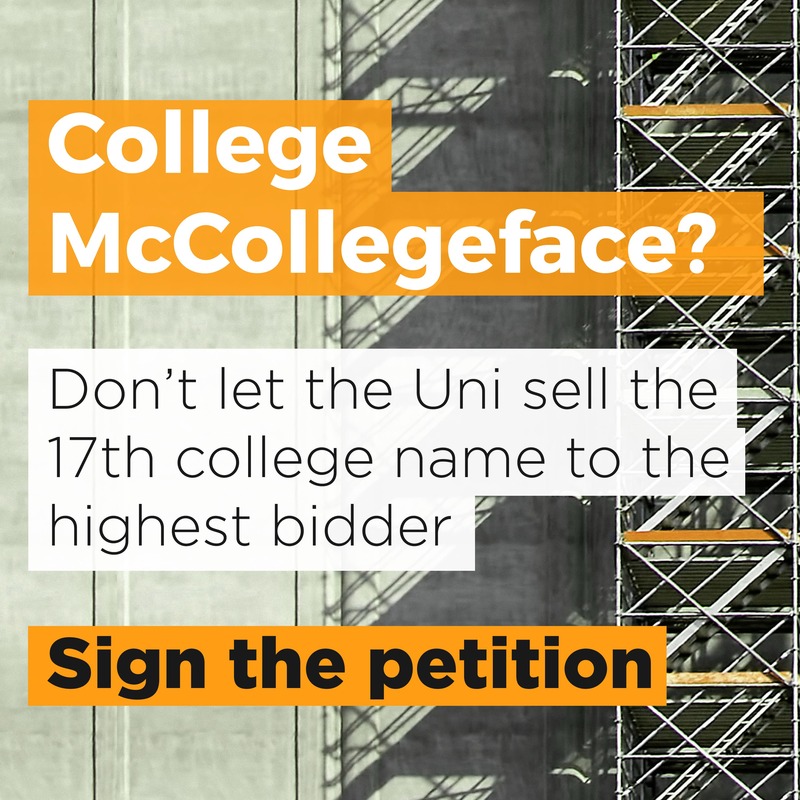 Apply pressure to University Council to honour their promise to allow staff and students to name the next college. You can read here the open letter sent to Stuart Corbridge, Vice Chancellor and Robert Gillespie, Chair of University Council. Recognise one of the many notable women who should be honoured. Dissuade potential donors from giving money to simply have their name put on it. Read here the letter our previous SU President Megan Croll sent to Durham Alumni.